Setting weight loss goals: I can think of no better technique for you to motivate yourself to lose weight. By checking the various considerations here you will be equipped to move forward easily and gradually and healthily lose weight. I have used goal setting a number of times to lose weight and learnt a few lessons along the way that may help you in your own challenge. The most important is this. Without setting a concrete goal that can be measured our habits are unlikely to change. Hopefully, once that first solid step of getting a weight loss goal has been established (your long term goal), you will be able to set some short term goals, i.e. clear action steps that will lead to your goal. The cold hard facts are, without changing diet, without increasing exercise, weight won't change. 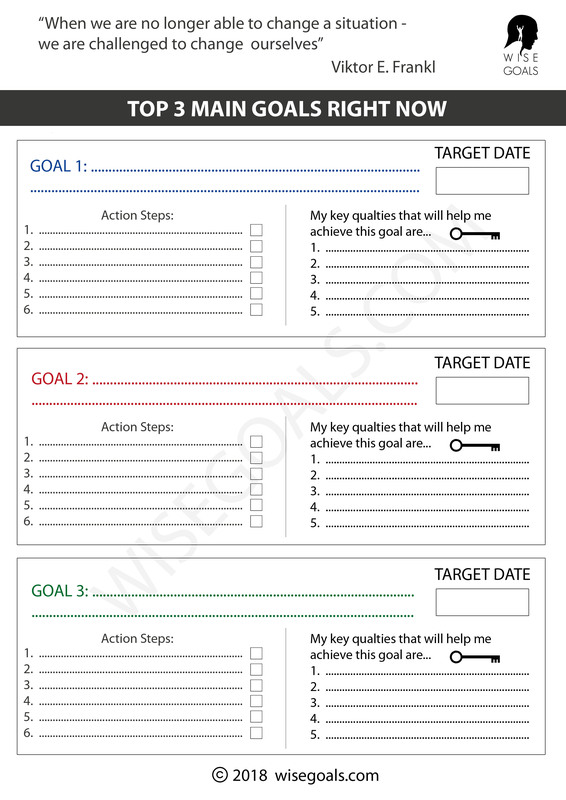 The beauty of goal setting is that, you WILL be able to change diet and exercise more when you set SMART goals that are right for you. Not too brutal. Just right goals. The real beauty lies when the momentum starts. You set one goal, change one habit, set another goal, change another habit, get nearer to you weight loss goal, then real start enjoying yourself. I made some classic mistakes that hopefully when I tell you about it now, you won't make. I think I've made this mistake quite a few times. There have been times when I've been happily getting on with my life, then a close friend drops the bombshell. "Have you put on weight?". Somehow I didn't notice at that time, but certainly I had, a good 15kg. Double chin back with a vengeance. I decide to do something about it (good). I set a goal (good). I kill myself achieving it (bad). Once my weight drops, the last thing I want to do in the world is set another goal (bad). I start putting on weight again (very bad). Vicious cycle. (very bad). I learnt, eventually, that it is so important to be kind to myself when it comes to weight loss. It was so important to allow myself a bit of naughtiness rather than a lot of naughtiness. To allow myself a bit of rest. Any goal related to health, I believe should be sustainable. Because health is something that will always be of concern. 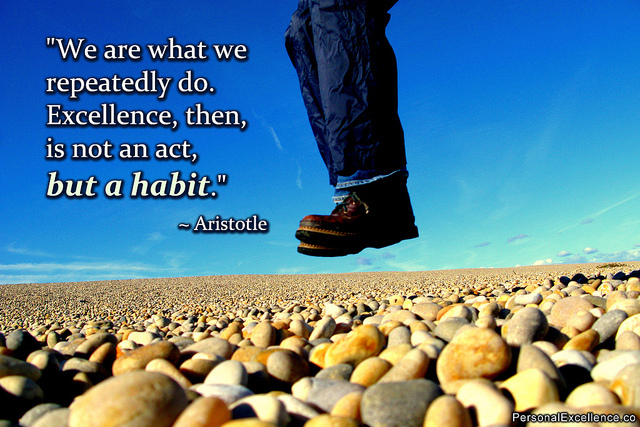 Excellence, a habit by Celestine Chua. Attribution 2.0 Generic. 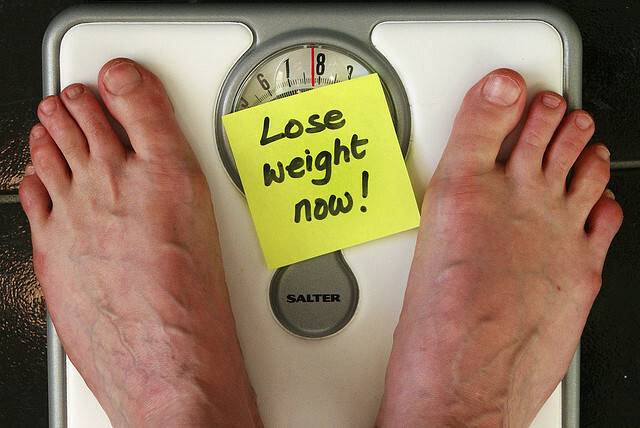 Lose Weight Now by Alan Cleaver. Attribution 2.0 Generic.